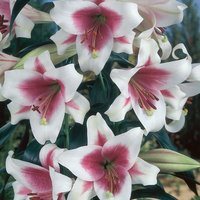 Pretty carmine flowers blushing deep red at the edges with contrasting yellow anthers. The broad glossy green foliage is deciduous. 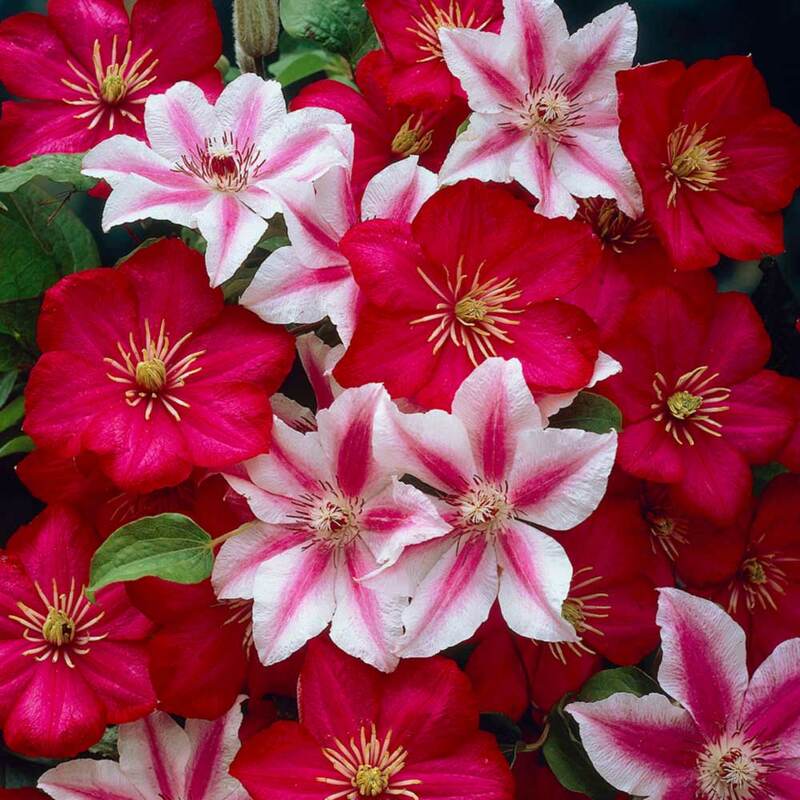 A small to medium growing clematis with a mature height of 2.5m, ideal for growing in containers. Regular pruning will encourage strong growth and allow you to manage your clematis to the height and spread that best suits your garden. Clematis like to be planted where they can get plenty of sunlight but prefer to have their roots kept cool and shaded so at the base cover with a layer of pebbles or position behind other plants. Phlox paniculata or Scabiosa have similar flowering times to Clematis so will keep the roots in shade with the added bonus of discouraging slugs from feasting on the young roots. Plant petunias, garlic, chives or onions nearby to deter aphids. 30-35cm plants supplied in a 9cm pot. Pruning Can be easily pruned in late winter/early spring to control its growth. 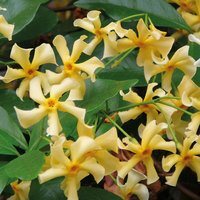 Can be easily pruned in late winter/early spring to control its growth. 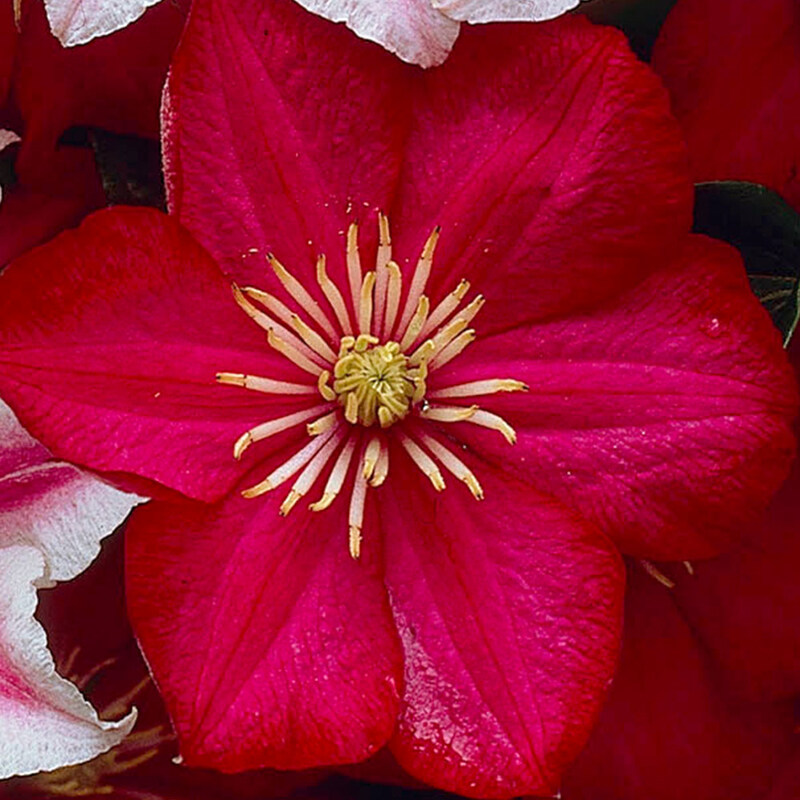 Clematis can be planted October-May in areas with good drainage and plenty of sun is preferable. Soak in a bucket of water prior to planting and plant deep enough to allow plenty of room for root development. 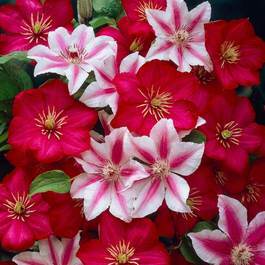 The roots of clematis like to be kept cool so it is a good idea to plant amongst low growing shrubs or bedding plants. 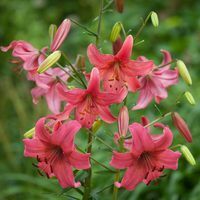 If planting in containers, ensure the pot is large enough to allow the roots to expand/develop, as limitation of roots will certainly impede future success. 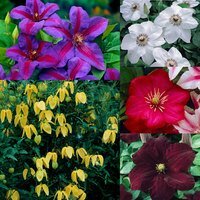 Clematis are vigorous climbing plants that reach various heights and spreads. Its best to prune back to keep control over the growth annually and initially they should be tied in to help direct the new growth. Apply a liquid fertiliser each year during the growing season, and water regularly during hot periods.